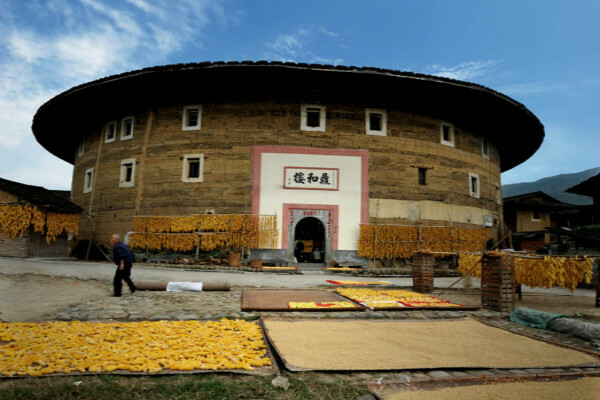 Scattering in Yongding, Nanjing and Hua’an counties, the Fujian Earthen Dwelling Buildings are the residential houses for Hakka People for generations. They are famed as the unique wonder of world residential buildings with its long history, unique style, exquisite structure and grand scale. 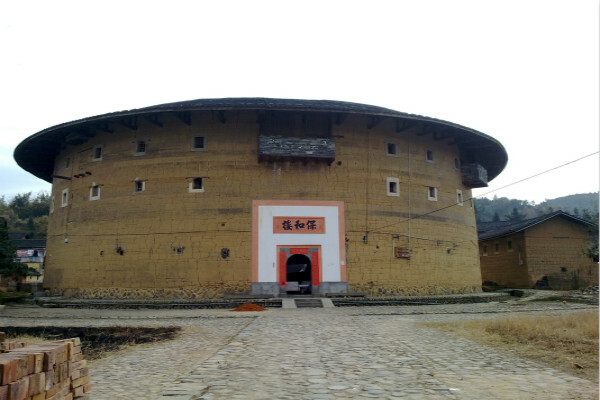 There are over 23,000 earthen dwelling buildings with more than 30 styles including round buildings, square buildings, pentagon buildings, octagonal buildings and suspension buildings. 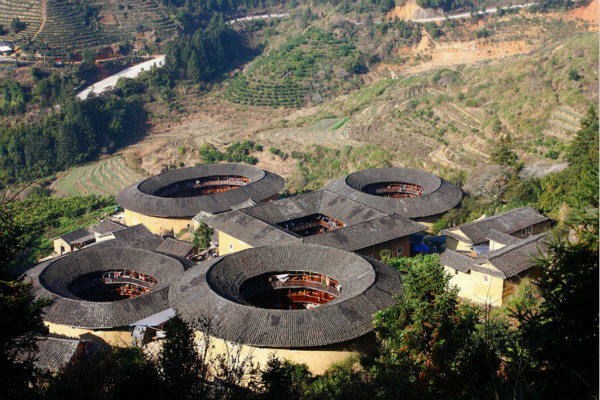 The earthen dwelling building groups backed up by green mountains and with rational layout.